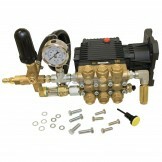 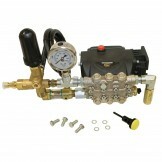 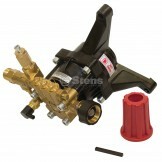 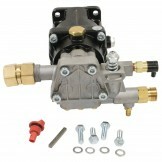 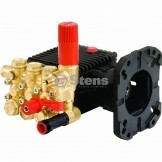 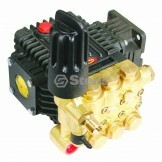 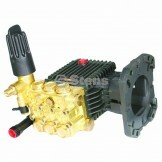 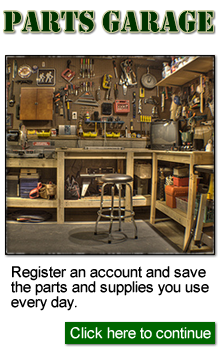 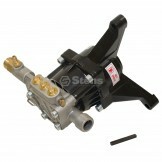 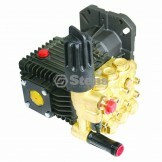 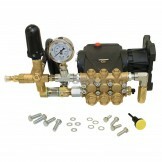 Check out our selection of pressure washer pumps and repair kits. 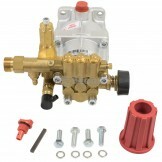 Gas Flanged Pump / Comet 6525.0001.00Part number: 030-303Pack size: 1UPC code: 023899312221Replaces ..
Gas Flanged Pump / Comet 6525.1005.00Part number: 030-311Pack size: 1UPC code: 023899312238Replaces ..
Gas Flanged Pump / General Pump Ez3040guiPart number: 030-023Pack size: 1UPC code: 023899234226Repla..
Gas Flanged Pump / General Pump Tc1506guiPart number: 030-007Pack size: 1UPC code: 023899234264Repla..
Gas Flanged Pump / General Pump Tx1508g8uiPart number: 030-011Pack size: 1UPC code: 023899234240Repl..
Gas Flanged Pump / General Pump Tx1510g8uiPart number: 030-015Pack size: 1UPC code: 023899234257Repl..
Pressure Washer PumpPart number: 758-987Pack size: 1UPC code: 023899494392Specifications Gallons Pe..
Pressure Washer Pump / 3000 Psi 2.4 GpmPart number: 758-989Pack size: 1UPC code: 023899494408Specifi..
Pressure Washer Pump / General Pump Ep1313g8Part number: 030-458Pack size: 1UPC code: 023899484126Re..
Pressure Washer Pump / General Pump Et1506g6Part number: 030-454Pack size: 1UPC code: 023899484119Re..
Pressure Washer Pump / General Pump Ez4040gPart number: 030-450Pack size: 1UPC code: 023899483921Rep.. 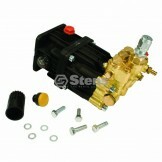 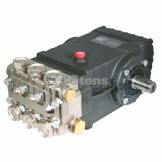 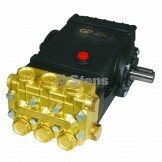 Solid Shaft Pump / General Pump Ts1511Part number: 030-027Pack size: 1UPC code: 023899234202Replaces.. 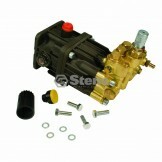 Solid Shaft Pump / General Pump Ts2021Part number: 030-031Pack size: 1UPC code: 023899234219Replaces..
Vertical Pump / 2500 Psi, 2.2 GpmPart number: 758-905Pack size: 1UPC code: 023899463961Specification..
Vertical Pump / 3000 Psi, 2.3gpmPart number: 758-909Pack size: 1UPC code: 023899463985Specifications..